Tech. Sgt. Alejandro Mendoza Jr., 944th Fighter Wing, Detachment 1 tactical aircraft maintenance craftsman, removes a 300-gallon centerline external fuel tank on an F-16 Fighting Falcon for a next-mission aircraft configuration requirement at Luke Air Force Base. The 944th Fighter Wing Detachment 1 recently surpassed the century mark, by having well over 100 members assigned to the unit, which is a landmark piece to their development. As part of the Air Force Reserve 944th FW at Luke Air Force Base, Det. 1 stood up as a classic association with the 56th FW in October 2014. Their mission is to train combat-ready Airmen and provide mission-ready equipment. The unit is actively looking to fill many more vacancies. 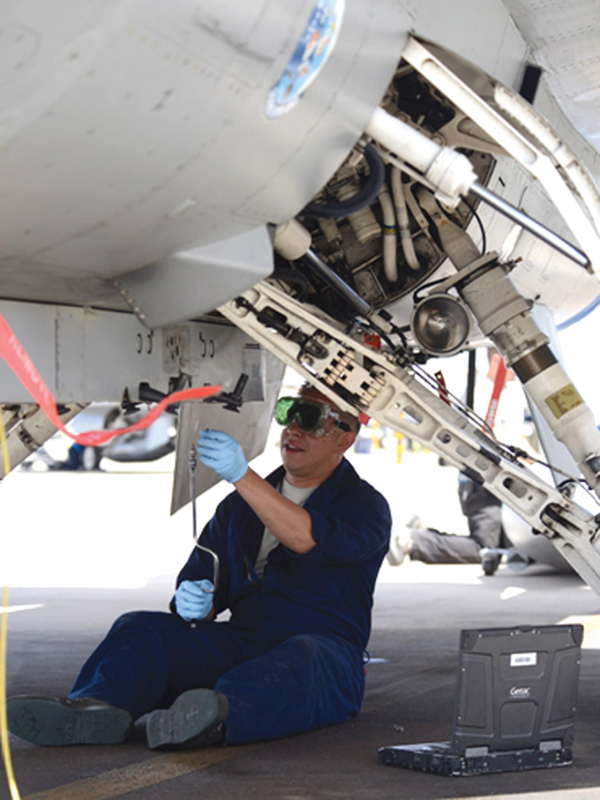 “The growth is accelerating as we currently have more than 120 maintainers on the books and are ramping up to go even faster with an end goal of approximately 445 positions in the next couple of years,” said Maj. Karwin Weaver, 944th FW Det. 1 commander. “There will be a mix of full-time Air Reserve technicians and part-time traditional reservists filling those positions. The Det., which provides maintenance for both F-35 Lightning II and F-16 Fighting Falcon aircraft and equipment, will eventually become a group within the 944th FW. The group will include both an aircraft maintenance squadron, which will have responsibility for aircraft maintenance, and a maintenance squadron, which will have responsibility for back shop maintenance. In a classic association, the aircraft belong to the active duty, while the Reserve individuals will provide manpower and work side by side active-duty members to maintain the aircraft and equipment. For individuals interested in filling full-time ART maintenance positions, they can submit applications through USAJOBS.com, which is the official website for listing civil service job opportunities with federal agencies. 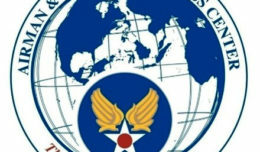 Note: ARTs are full-time civil service civilian employees who are required to serve as a military member of the Air Force Reserve one weekend a month and for a 15-day tour of annual training. On weekend unit training assemblies and during the two-week annual tour of duty, ARTs train with fellow reservists. For those interested in filling part-time TR maintenance positions, call the 944th Recruiting Office at 623-856-7429. 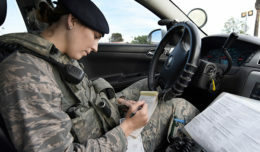 Note: TRs serve in the unit program where they are required to report for duty with their parent unit and serve as a military member of the Air Force Reserve one weekend a month and for a 15-day tour of annual training.